Reuters journalist Peter Apps was 25 when an accident left him paralyzed from the shoulders down. He thought his life was over. Twelve years later he reflects on his unexpected life. Students who graduate from selective U.S. colleges earn more than their peers in the long term, and majoring in a technical field adds to the premium, a study from the New York Federal Reserve released on Wednesday showed. 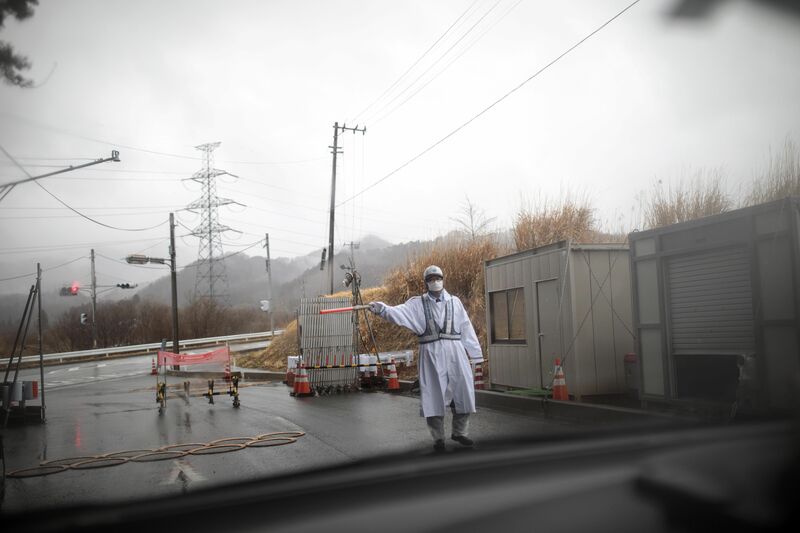 On Wednesday, Japan’s Ministry of Health, Labor, and Welfare admitted that a man employed at the Fukushima nuclear power plant died of lung cancer linked to radiation exposure. Three of the power plant’s six reactors melted down in March 2011 when a tsunami hit the Fukushima area. The deceased, who was in his 50s, “was in charge of measuring radiation at the Fukushima No.1 plant shortly after its meltdown,” the BBC reported. Japanese government officials reportedly said the employee had worked at the site “at least twice after it was damaged” and had worn the appropriate protective gear. The man’s death is the first to be officially linked to radiation exposure during the disaster. “After hearing opinions from a panel of radiologists and other experts, the ministry ruled that the man’s family should be paid compensation,” the BBC wrote. Pricing practices within American Express Co’s foreign-exchange unit is being probed by the Federal Bureau of Investigation (FBI), the Wall Street Journal reported, citing people familiar with the matter. Denmark field a student, a salesman and an internet star for a 3-0 defeat by Slovakia – with senior players unavailable amid a commercial dispute. U.S. President Donald Trump on Wednesday said he did not discuss assassinating Syrian leader Bashar al-Assad, disputing an account in a forthcoming book by journalist Bob Woodward. Tropical Storm Gordon weakened into a depression on Wednesday after making landfall on Tuesday night near the Alabama-Mississippi border and killing a child when a tree fell on a mobile home in Florida, the National Hurricane Center said.